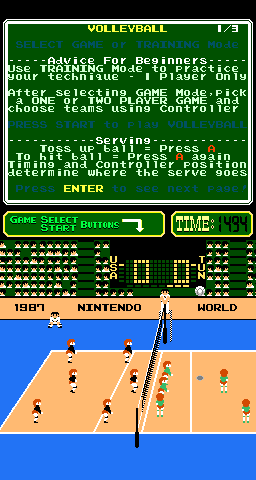 Volley Ball © 1986 Nintendo. PlayChoice-10 version. 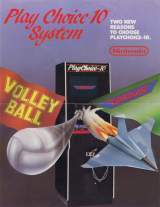 For more information about the game itself, please see the original NES version.